​​The housing market has cooled off in China's first-tier cities, and investors have turned their eyes to big cities' satellite towns and second-tier cities. House transactions in Shanghai and Shenzhen declined notably last month after local governments introduced a slew of regulations to tame the market. 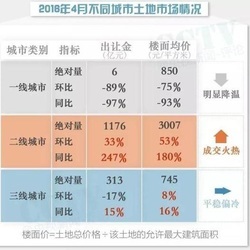 By April 26, one month after the regulations were imposed, the number of homes sold in Shanghai declined 50 percent, and the number in Shenzhen declined by 57 percent. The home prices in major cities have been growing at a slower pace. China's four first-tier cities, Beijing, Shanghai, Guangzhou and Shenzhen, were no longer in the lead in rising prices, according to statistics released by the China Index Academy. 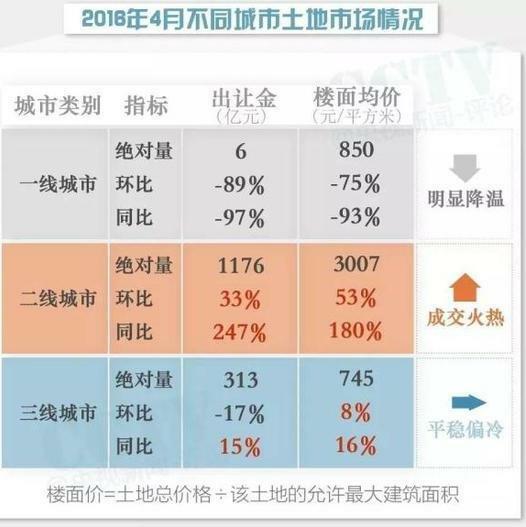 Langfang City, which is near Beijing in north China's Hebei Province, Nanjing City and Suzhou City, which are near Shanghai in east China's Jiangsu Province, and Huizhou City, which is near Guangzhou and Shenzhen in south China's Guangdong Province, were among the 10 cities with the highest price rise in April. ​Meanwhile, heavy investments have gone to second-tier cities. China's top 20 real estate developers, including Vanke and Evergrande, purchased land worth 63.65 billion yuan (US$9.83 billion) in second-tier cities in the first quarter. The investment accounted for 53.6 percent of their total. 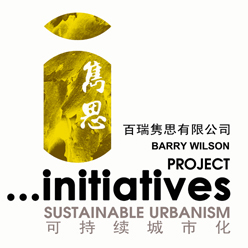 In comparison, their spending in these cities in the same period last year was 35.29 billion yuan (US$5.45 billion), accounting for 34.7 of the total. ​Major problems now remain in cities of smaller size. Compared with Beijing, where homes are often sold in nine to 10 months, cities rated in the third and fourth tiers are under heavy pressure, as it takes as long as 31 months to sell homes there, according to a researcher at the real estate consultancy company Cushman & Wakefield. In the future, local governments around the country will continue to develop regulation policies in line with their conditions as required by Chinese premier Li Keqiang in the annual government work report, the China Index Academy said. ​Restrictive measures will be taken in cities with overheating markets, while policies encouraging home purchases will be introduced in cities under heavy inventory pressure.